At Family Pool, Spa & Billiard Center we have everything you need to make your own backyard paradise. We've been proudly serving customers since 1989. 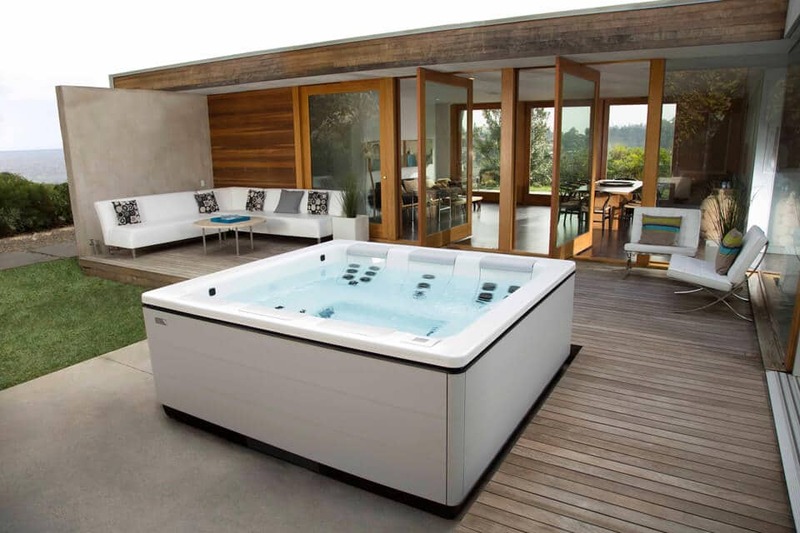 We can help you design the hot tub of your dreams. Offering affordable prices, free water testing, and the best selection - We are your Home for Affordable Family Fun! Contact us to speak to a professional, experienced Spa Associate today. Design the best hot tub for your climate and lifestyle in Gainesville, Florida today with Bullfrog Spas’ unique SpaDesign Software. Your backyard will be incredible with a new Bullfrog Spa from Family Pool in Gainesville, FL.